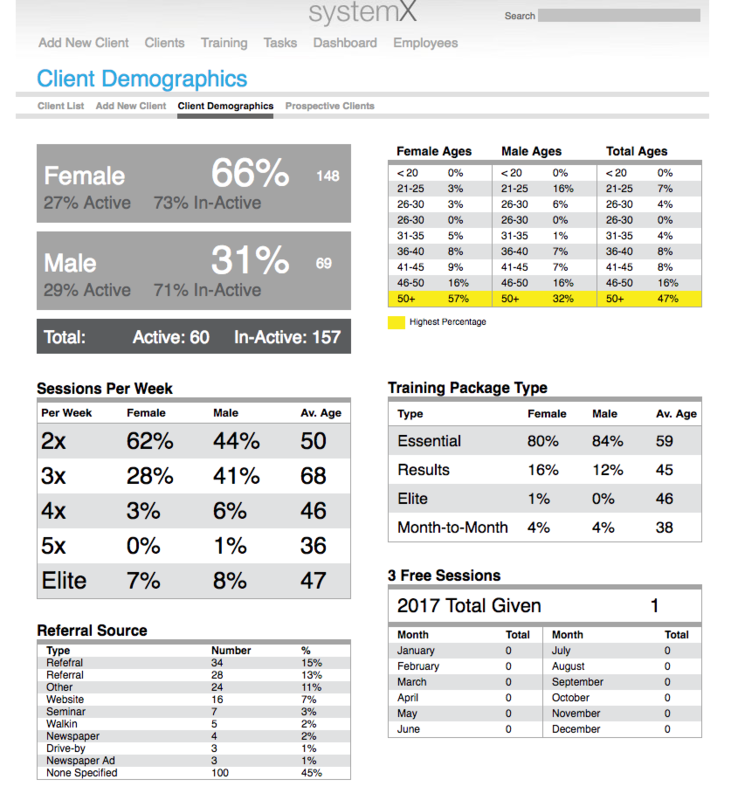 Collaborated with company to create lead generating website for fitness company as well as building a custom CRM / workout tracker for in-house use. 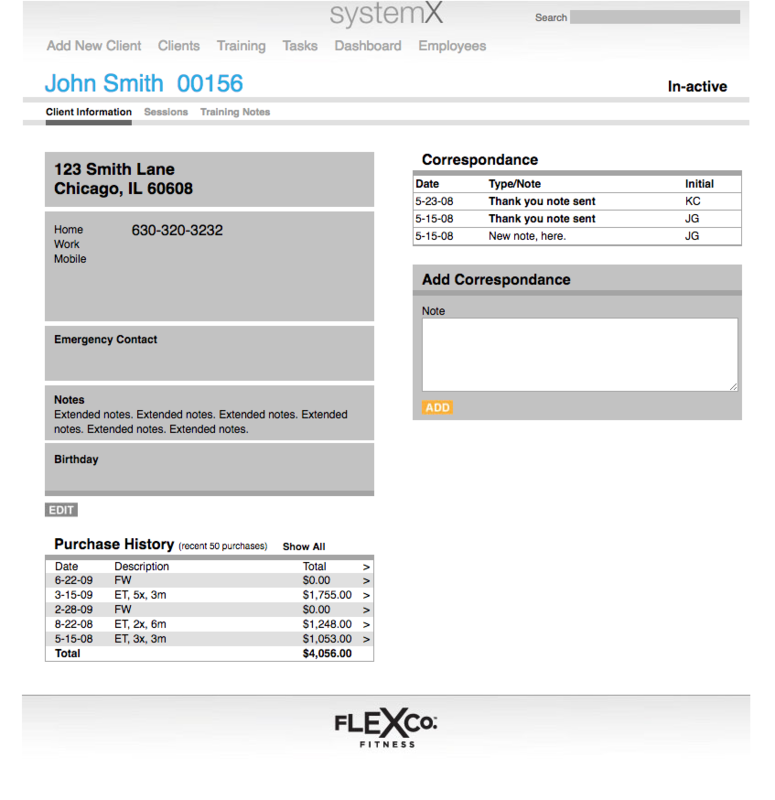 Created custom CRM for in-house use which tracked clients, their correspondence, purchase history and prompted the sales team to take actions at the appropriate time. 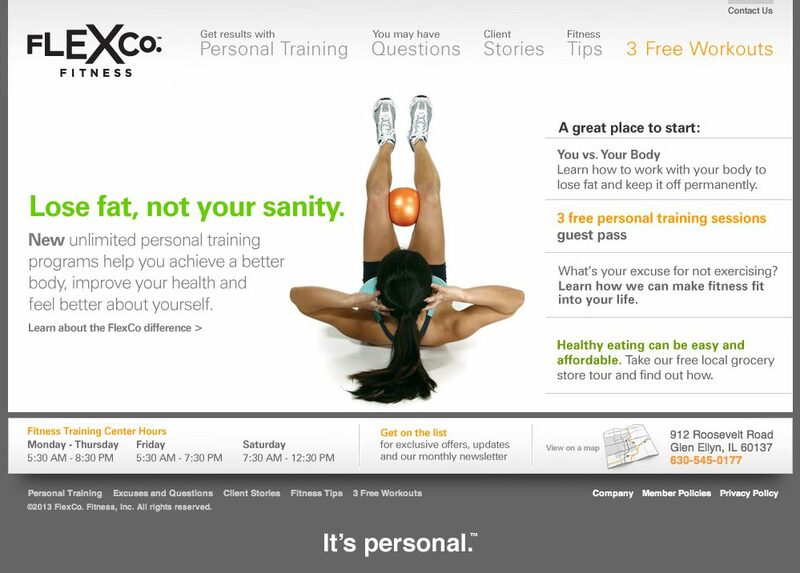 The custom CRM meant that the company could get a great look at analytics and the demographics of their clientele.